Hunting and Fishing State- of- the -Art Education Center opens in Peterborough. The O.F.A.H / Mario Cortellucci Hunting and Fishing Heritage Centre located in Peterborough Ontario is a must stop destination for young kids and adults who enjoy learning about conservation, hunting and fishing. Now open to the public for free until September this state-of-the-art educational centre will satisfy any curiosity about Ontario’s fish and wildlife species. Kids will learn how conservation and Ontario’s hunting and fishing activities go hand in hand. Program Facilitator Allyson Brown gave me a personal tour of the Heritage Centre during the media day luncheon. 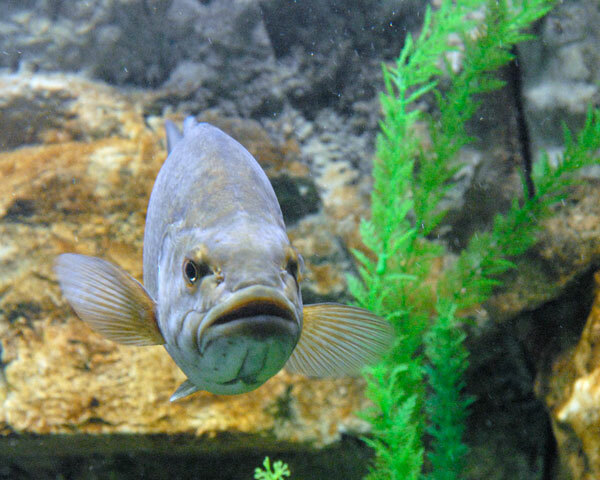 The Shimano Sportsmen’s Aquarium will exhibit warm water fish species such as Largemouth Bass, Muskie, Pike, Walleye, and pan fish. 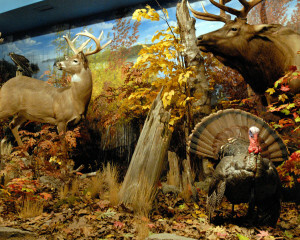 Wildlife display of North American wildlife will also help teach kids about the outdoors and wildlife. Everything from Deer, Moose, to Wild Turkeys and small mammals will be on display with interactive touch screens and full size mounts.